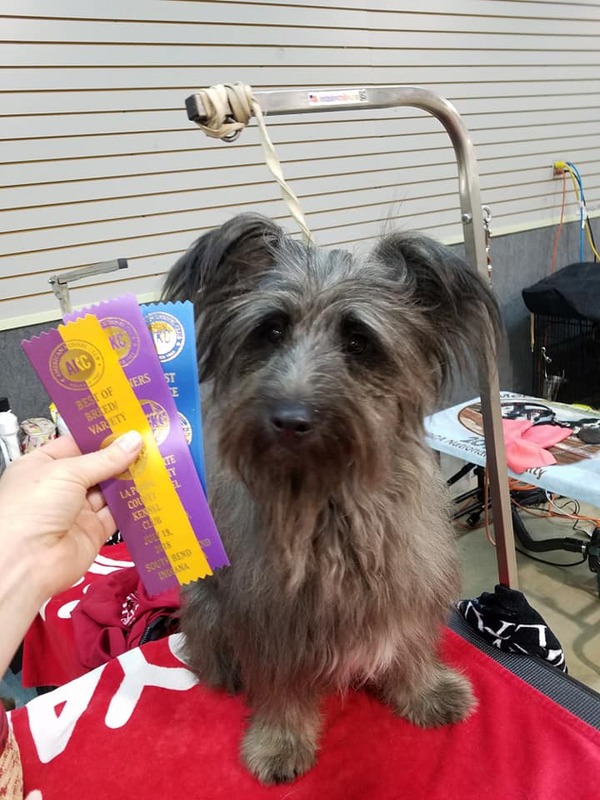 In Lexington, KY, Aug 30-Sept 3rd, Axel was WD/BOW on Thur for a 5pt major win, WD on Fri for a 5pt Major win, WD on Sat for a 5pt Major win to Finish his Champion Title! Congratulations to his Breeder/Owners! 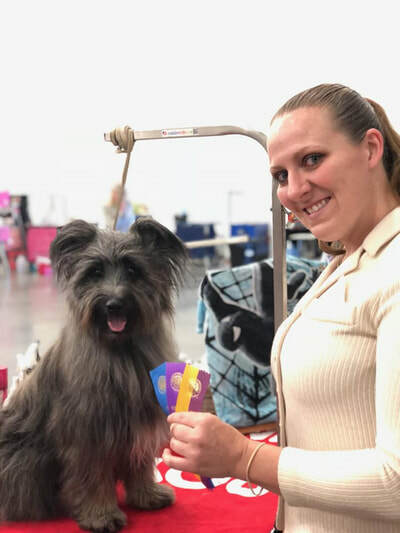 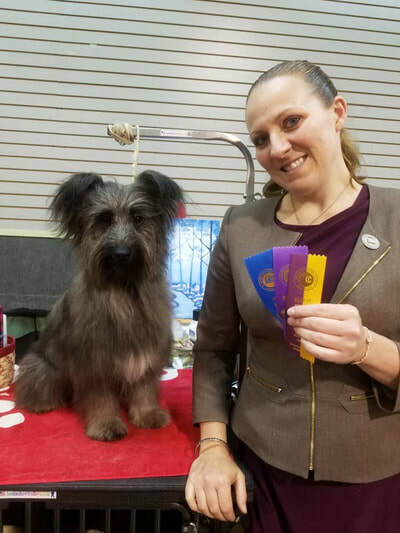 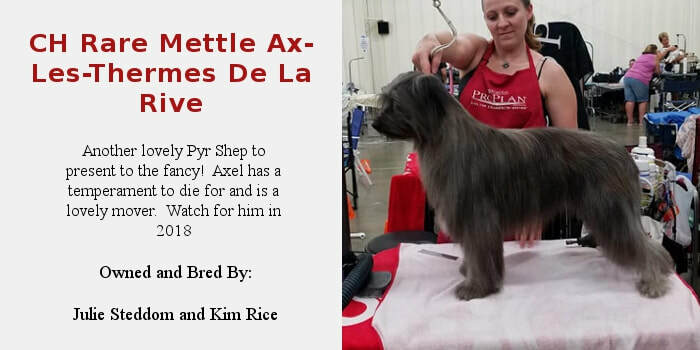 Axel was shown at this show by his Owner/Breeder Julie Steddom!